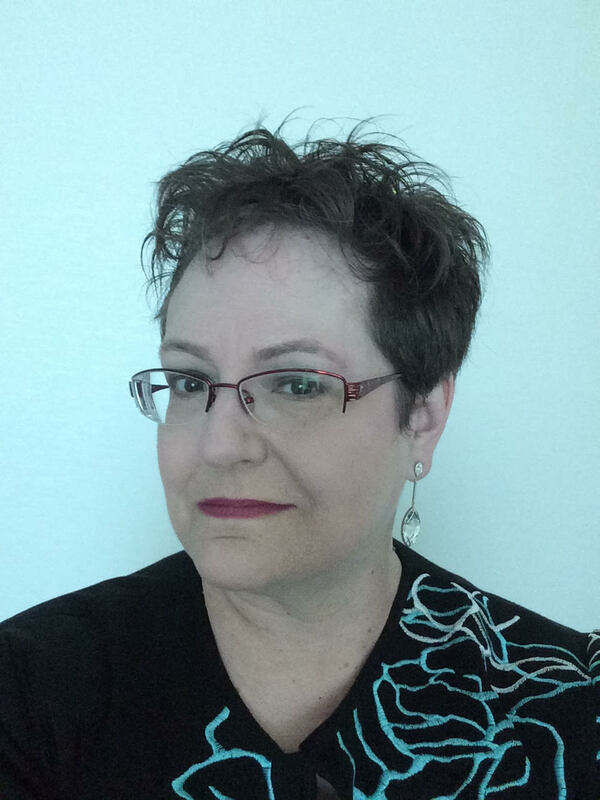 Home / Announcement / Conference / Wendy Nather (@RCISCwendy) To Keynote RVA5ec! Wendy Nather (@RCISCwendy) To Keynote RVA5ec! We are pleased to announce that Wendy Nather will be keynoting RVA5ec 2016! Wendy has served as a CISO in both the private and public sectors. She led IT security for the EMEA region of the investment banking division of Swiss Bank Corporation (now UBS), as well as for the Texas Education Agency. She speaks regularly in locations around the world on topics ranging from threat intelligence to identity and access management, risk analysis, incident response, data security, and societal and privacy issues. Wendy is co-author of The Cloud Security Rules, and was listed as one of SC Magazine’s Women in IT Security “Power Players” in 2014. She is an advisory board member for the RSA Conference, and serves on the board of directors for Securing Change, an organization that helps provide free security services to nonprofit groups. She is based in Austin, Texas, and you can follow her on Twitter as @RCISCwendy.